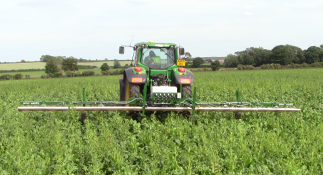 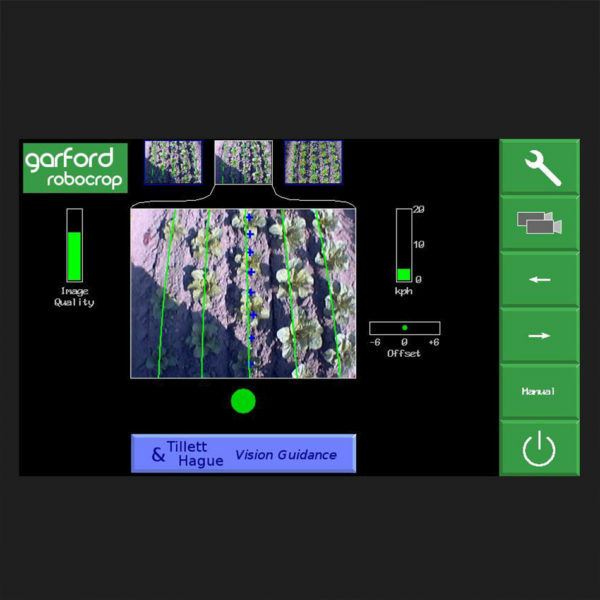 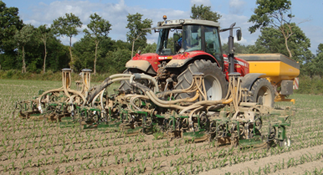 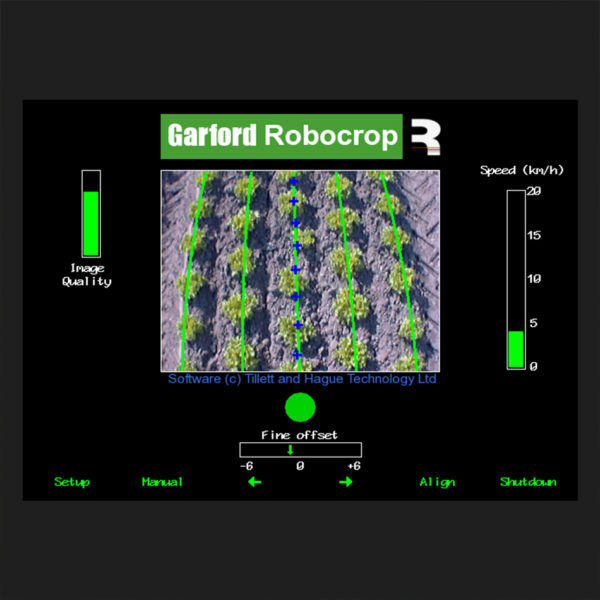 The heart of enabling weeding of crops is the Garford Side Shift. 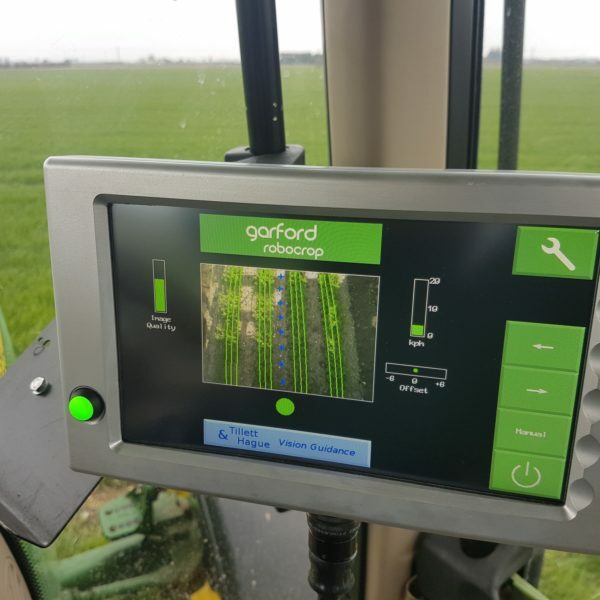 Fitted with two rams, potentiometer and speed related flow control valve, these units can be supplied for retro fitting to any make of hoe or mounted machine that needs accurate guidance. 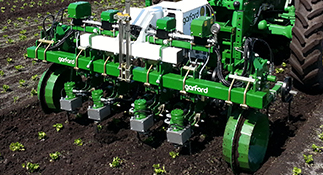 The side shift system comes in varieties of sizes SD30, HD50 and XHD50 to accommodate various widths of machines. 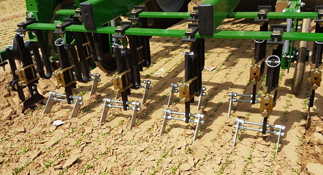 XHD50 side shift can work for precision bed forming, planting as a through PTO can be worked in conjunction with the side shift for high accuracy operations. 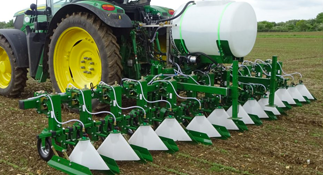 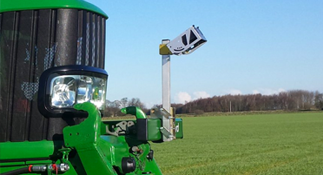 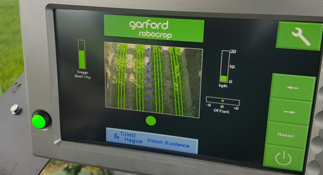 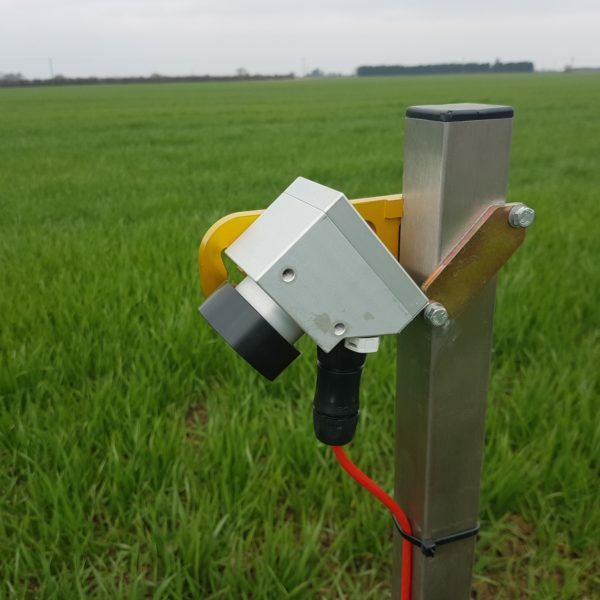 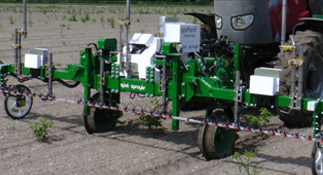 If you would like to find out more about the Robocrop Side Shift System please contact us on sales@garford.com or via our contact form.